Late sixteenth and early seventeenth-century English explorer. 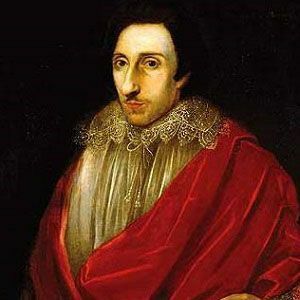 From 1611 to 1612, he served as the governor of the Virginia Colony. After graduating from Oxford University, he fought in the Dutch Revolt and also served in the Irish military. He was among the first English colonists to travel to the Jamestown Colony in Virginia, and he suffered through the colony's 1609 to 1610 winter "Starving Time." He grew up in England as the son of Lady Catherine Neville and Earl Henry Percy of Northumberland. His marriage to Anne Floyd produced one daughter. When Virginia Colony President John Smith returned to England, Percy presided over the colony.